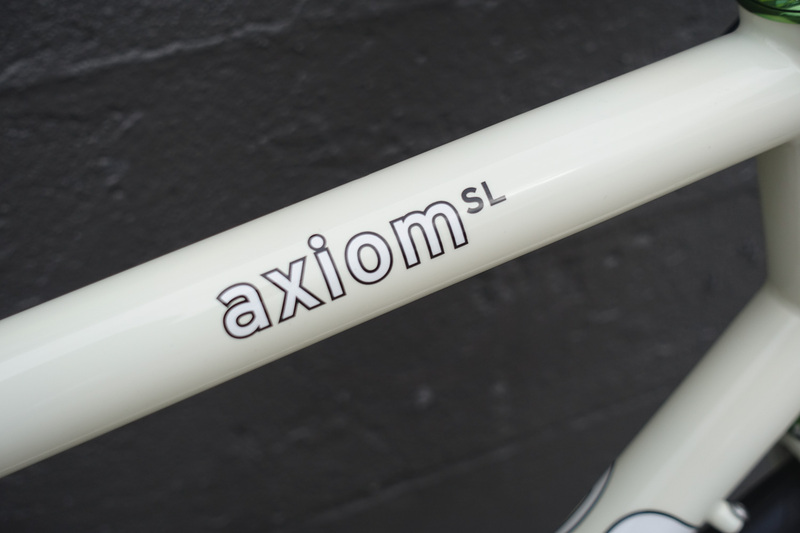 1) Free bead-blasted decals on any to-frame, or, free reflective decals on any ti/carbon frame. 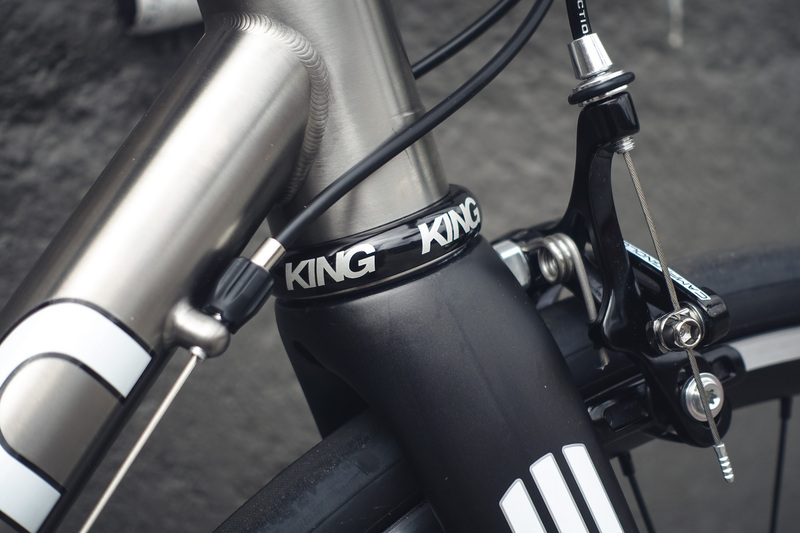 2) A free Chris King headset! Pink Punch maybe!? 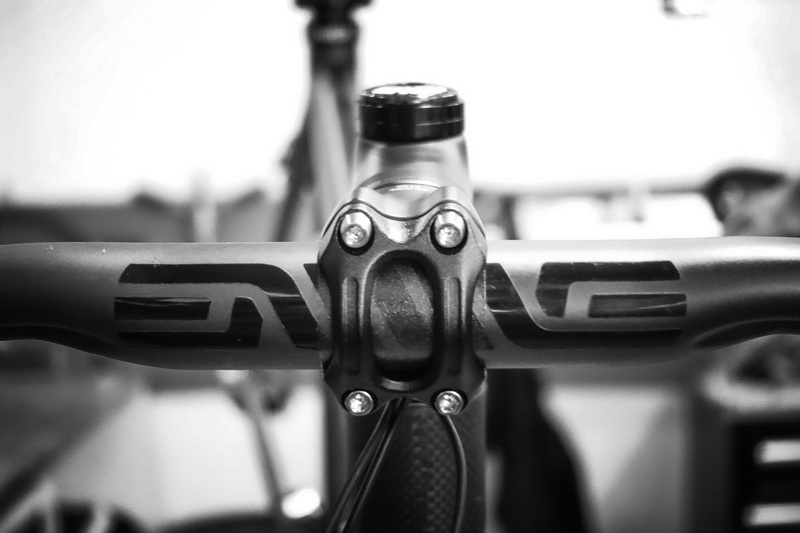 3)A free Ti seat post on any Ti or Ti/carbon frame. All delivered just in time for spring riding. 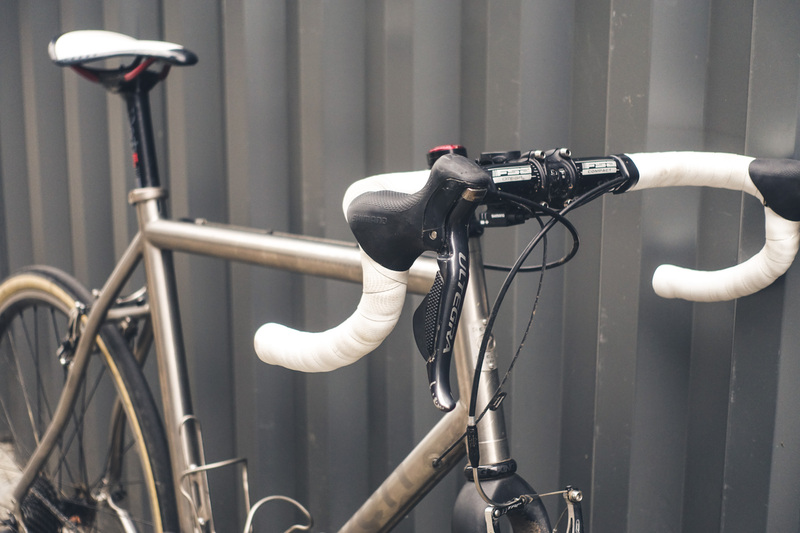 Fall weather has arrived and your long languishing rain bike is ready to get back to work after a summer off. 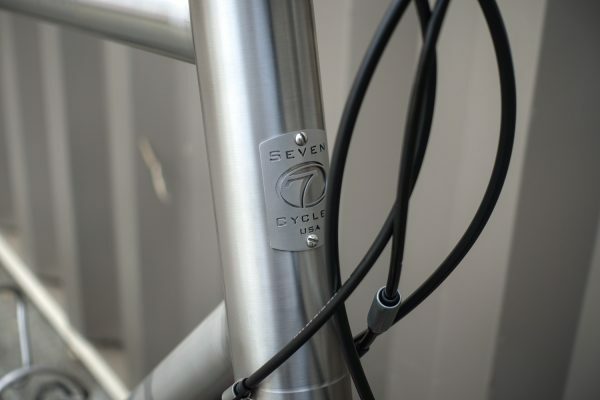 Or maybe your go-fast summer ride is ready to slow down, don some fenders and settle in for a few months of coffee rides. Either way we can winterize your machine to ensure many victorious rides through the Fall and Winter. Fenders aren’t just about keeping your buddy’s face dry. 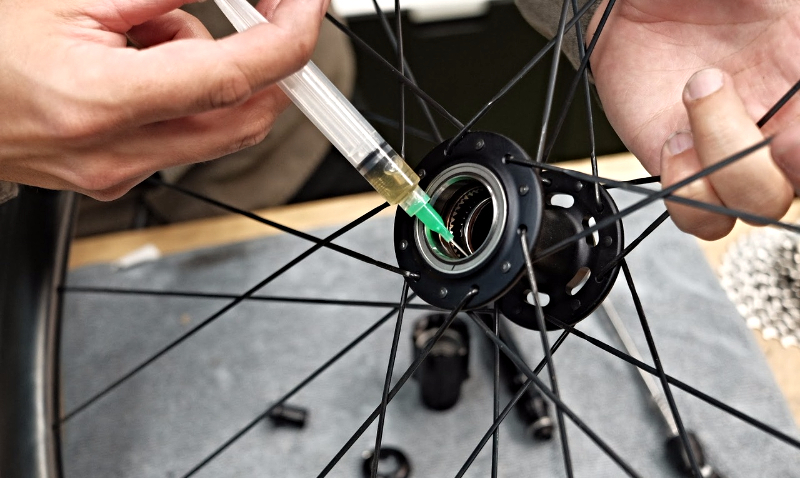 They also help keep you dry (well, drier than you would be without them) and go a long way to keeping your bike clean. 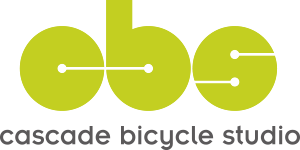 This means happier riding and less maintenance. You’ll have more friends too! 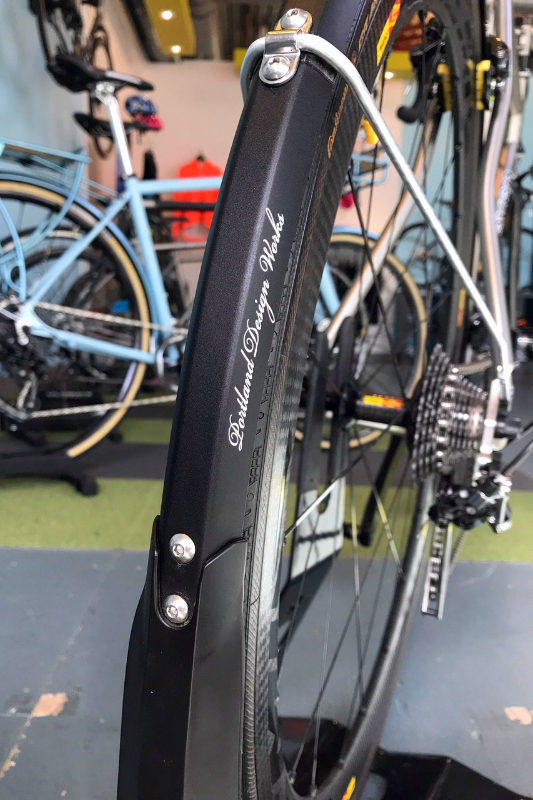 We’d like to help you experience the joys of fenders, so for the month of October, when you buy a set of PDW Full Metal Fenders ($120) we’ll install them for free! That’s $50 you can put toward post-ride beer. Or coffee. Or avocado toast! A new set of usb-rechargeable or generator powered lights – see and be seen! Super, super grippy Arundel Gecko Rubber bar tape – the hands-down shop favorite! What is 1/7/3, you ask? It’s 1 custom bike, a hot build kit at a 7% discount, delivered in just 3 weeks. Axiom SL frame with Shimano Ultegra Di2 build kit upgraded with: ENVE cockpit; Chris King headset; and Chris King / DT Swiss RR411 wheelset for $7999 (regular pricing $8,576). A savings of more than $500. 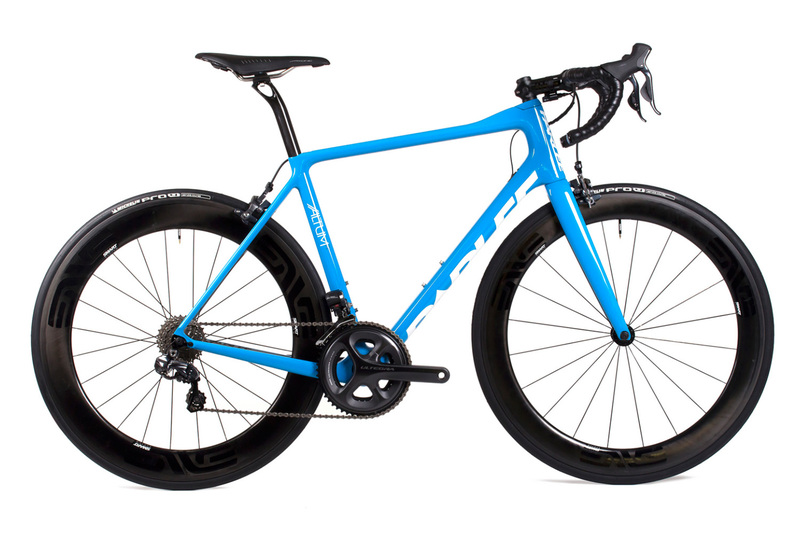 Parlee Cycles is still holding 2016 model year frames and are now selling at closeout prices. 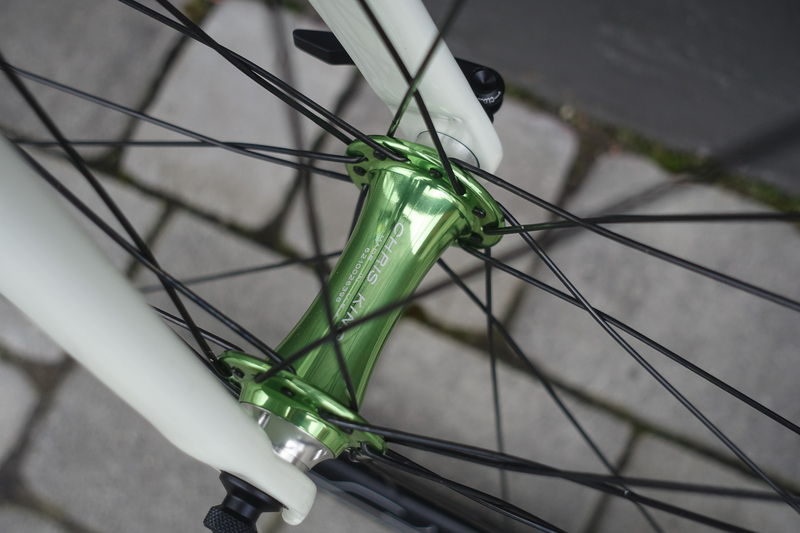 If you need a little push towards a Parlee Altum R, Altum Disc or Chebacco, here you go! Contact us to discuss sizes and frame colors available. Level 1 paint upgrade is availalbe on certain frames for only $300.